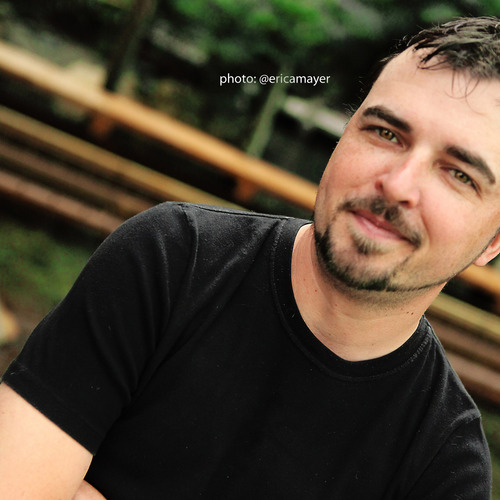 As you may have read already, Kristine was lucky enough to sit and chat with none other than Scott Stratten, also known as @unmarketing on Twitter. Scott’s motto is stop marketing and start engaging, and if you want people to share your content make it awesome. Both these lessons can be applied to young professionals looking for a job. It is not about posting reason #101 why you should hire me, it is asking questions and starting conversations online to one day connect offline, creating a lead for a job. Kristine caught up with Scott at Awesome Talks Ottawa last week hosted by ReSoMe and Suprpod. Social media is not a dictation it is a conversation. No matter who you are, young pro or seasoned pro, you have the same 140 characters. So join the conversation. Start building relationships early, I am more likely to hire someone I know than fish through 200 resumes. In this episode, Julia and Kristine discuss the lessons learned from Scott. We caught the interview on video too! Now, you have the opportunity to not only see how smart Scott is, but how handsome he is! We would love to hear from you. Are you reading Scott’s book? Or do you have an idea for a show? Leave us a comment below or on our Facebook Page, or on our Google+ page, or in our LinkedIn group, or send us an email at youngprpros@gmail.com, or send us a message on Twitter @youngprpros, @kristinesimpson or @kentjulia. This entry was posted in Young PR Pros podcast and tagged being awesome, julia kent, kristine simpson, scott stratten, the book of (un)awesome, the book of business awesome, young pr pros by Kristine D'Arbelles. Bookmark the permalink.